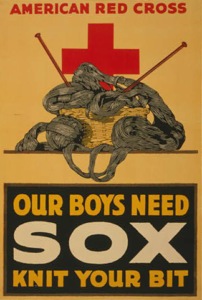 100 years ago, as Captain Harry S. Truman and the rest of the 129th Artillery were preparing to ship off to fight in the Western Front and face combat in World War I, the wives and sweethearts of the Battery D men were taking on a project of their own. 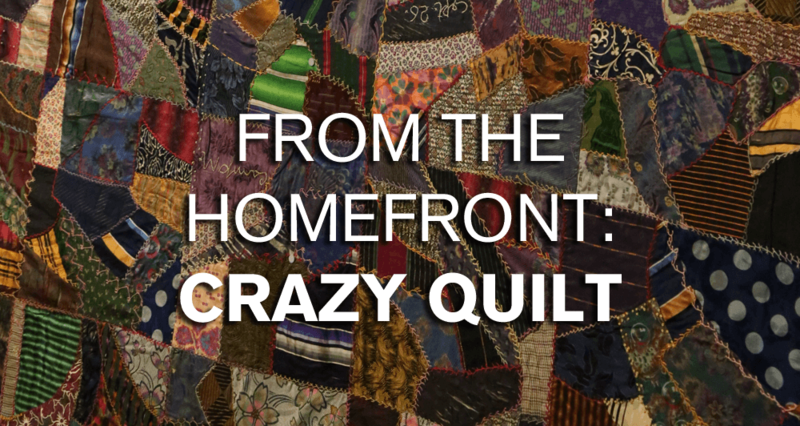 These women banded together to create a quilt that was eventually raffled off to raise money to buy wool yarn, which would in turn be used to knit socks for the troops. This year only, this special quilt is on display in the Truman Library’s special exhibition, “Heroes or Corpses”: Captain Truman in World War I. 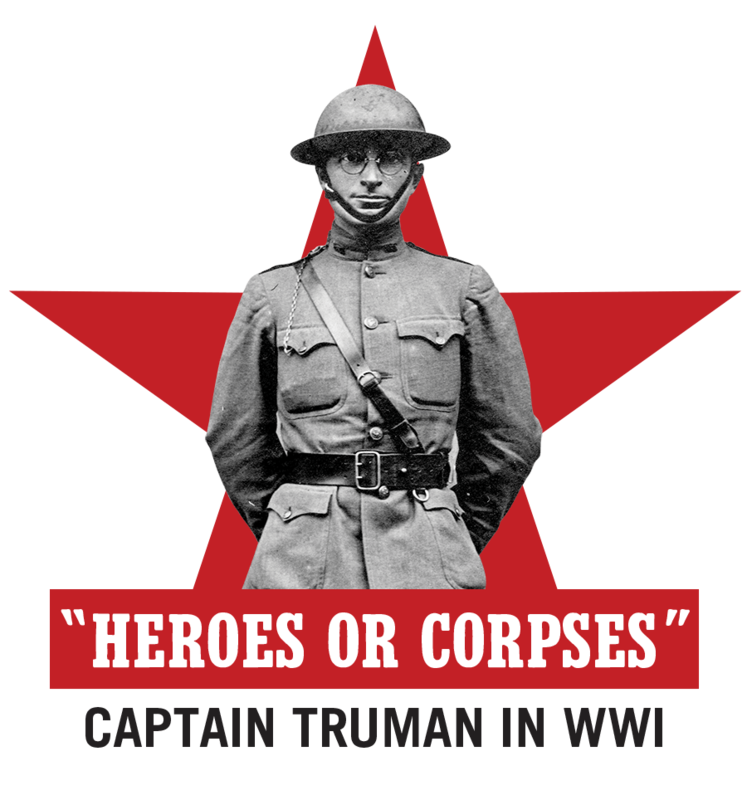 The Harry S. Truman Library and Museum is commemorating the 100th anniversary of Truman entering combat during World War I this year through a new temporary exhibition, ‘Heroes or Corpses’: Captain Truman in World War I. 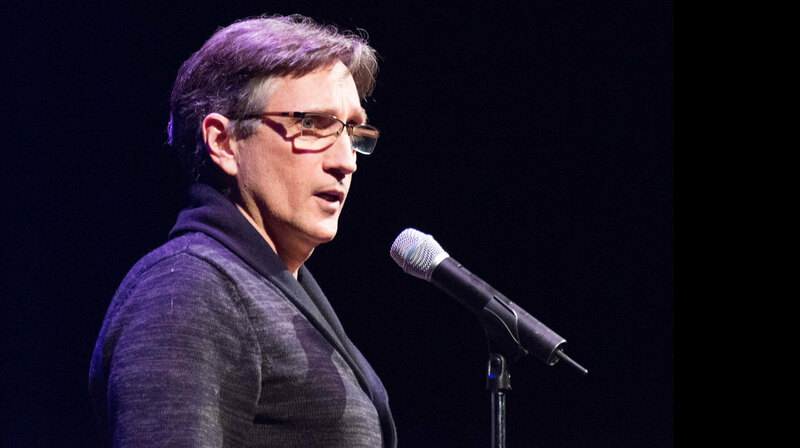 We went behind the scenes and spoke with Curator Clay Bauske about this new exhibition. 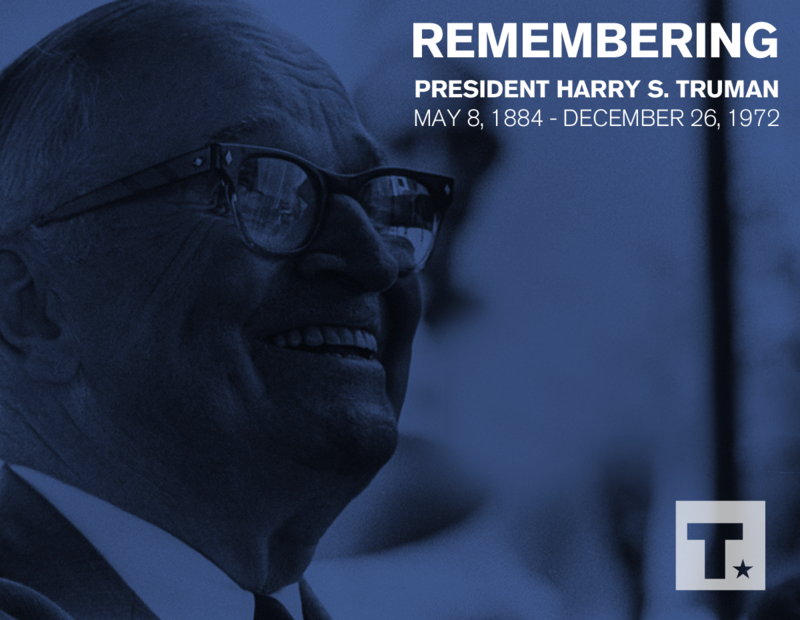 Harry S. Truman passed away 45 years ago today. The former president was 88 years old. The following week, on January 3 and 4, 1973, 47 Congressmen and 70 Senators offered memorial tributes eulogizing the 33rd President of the United States on the floors of House of Representatives and the Senate, including Senators Robert Dole, Barry Goldwater, Edward Kennedy, George McGovern, Walter Mondale, Stuart Symington, Adlai Stevenson and Strom Thurmond. 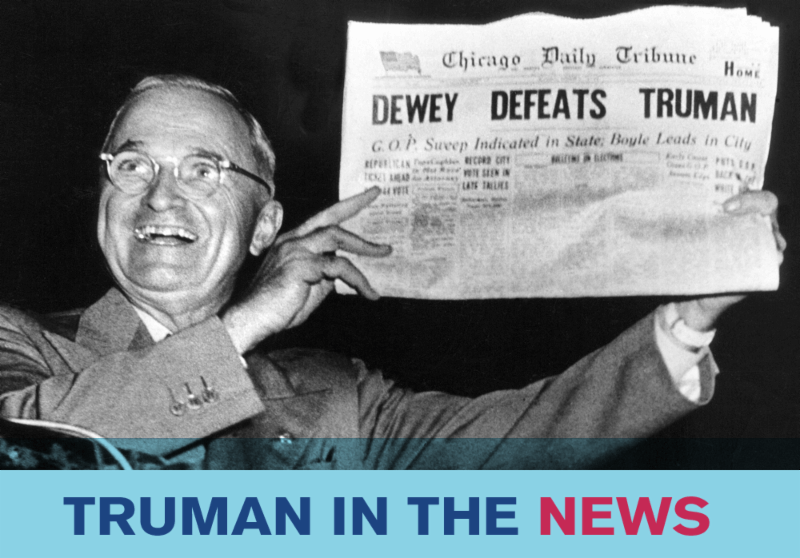 Republicans and Democrats alike joined together to praise Truman, his decisiveness, his humility and, above all, his service to the American people. 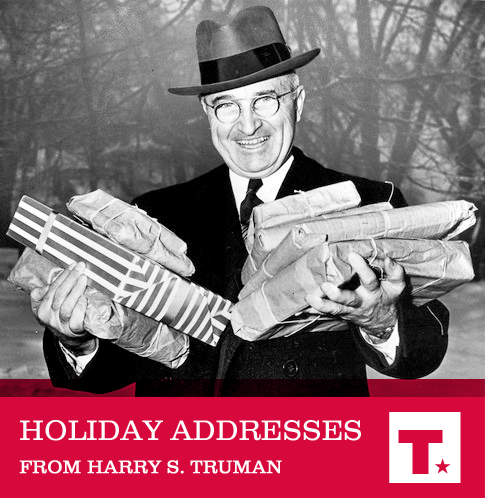 President Harry S. Truman made eight Christmas addresses to the nation during his presidency. 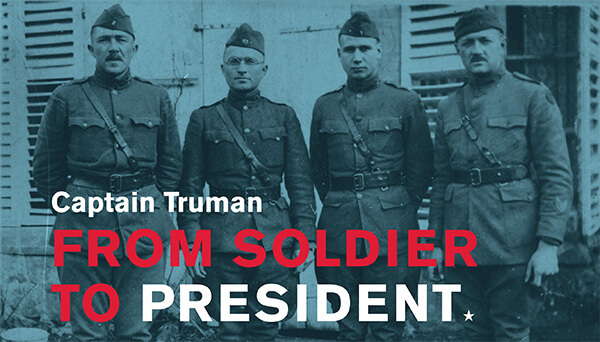 In these speeches, which were broadcast from Washington, D.C., or his home in Independence, MO, President Truman spoke about his faith and the connections between it and democracy, compared the plight of Jesus and Mary to that of those doing without or homeless during Christmas, heralded the bravery and purpose of those fighting in Korea, and called on his fellow Americans to uphold the promise of the Christmas story, democracy, and world peace. 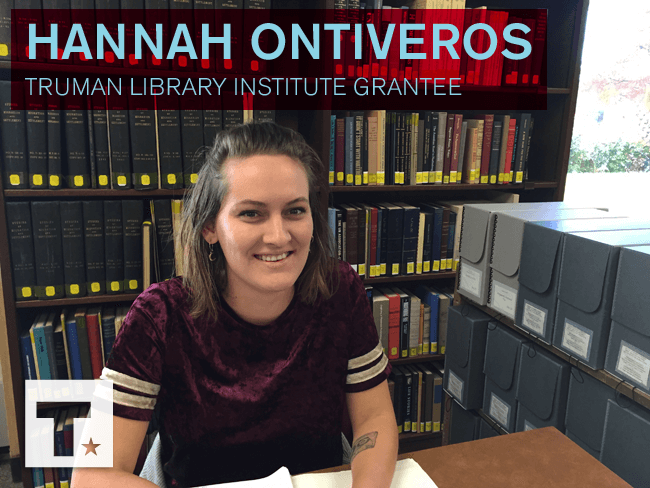 Welcome guest blogger Kaete O’Connell, a Ph.D. candidate in history at Temple University, who received a Research Grant to explore the archives at the Harry S. Truman Library and Museum thanks to the generosity of Truman Library Institute members and donors. 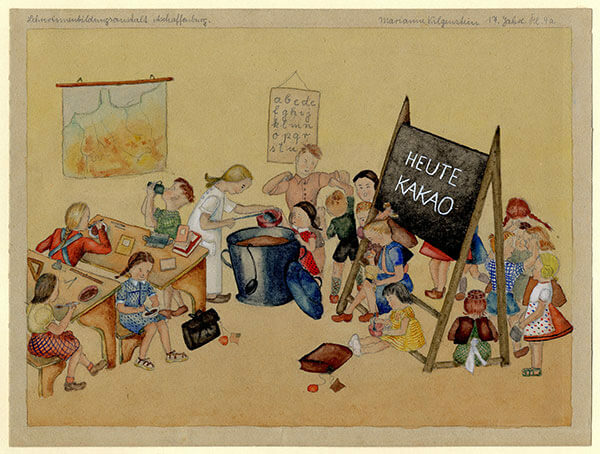 Thank you to the American Historical Association for allowing us to reprint her blog post on food relief in post-war Germany. “One’s philosophy is not best expressed in words; it is expressed in the choices one makes … and the choices we make are ultimately our responsibility,” Eleanor Roosevelt once wrote. Throughout her monumental life, Roosevelt made choices that shaped the person she is remembered as today. She was a beloved first lady and a tireless social activist, but she was also a woman of great faith. Her beliefs and convictions fueled her passion to work for reform and advocate for civil rights, women’s rights and the rights of marginalized people around the world. 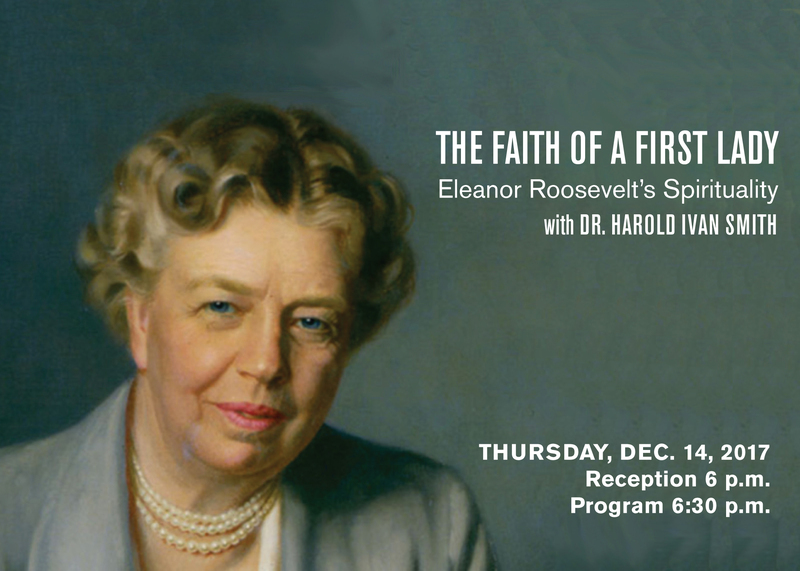 In Eleanor: A Spiritual Biography, local author Dr. Harold Ivan Smith provides a portrait of the legendary Eleanor Roosevelt and the spirituality that shaped her decisions as first lady and eventually as Harry S. Truman’s delegate to the United Nations General Assembly. Roosevelt survived a traumatic childhood that included the deaths of both of her parents, became first lady in a time of turmoil and helped the nation through a world war. Even after her husband’s death, she continued in public service and as a lifelong friend of Truman. 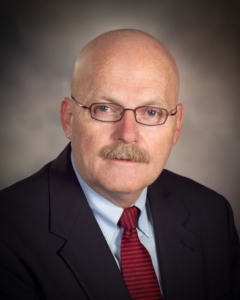 Dr. Smith’s latest book provides an inspirational look into Roosevelt’s life offers a new angle on her life and legacy.